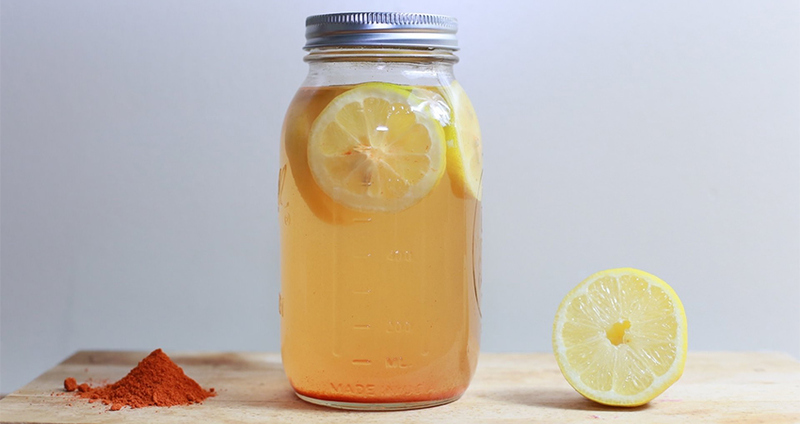 What’s so magical about honey, cinnamon and lemon for weight loss? Let’s assess the qualities of these gold ingredients and their role in weight loss. Honey is a natural sweetener that acts as a healthier alternative to sugar. You can substitute white sugar with honey to sweeten foods and beverages, including tea and coffee. Consider drinking a lukewarm glass of water stirred in with a teaspoon of honey after meals (especially with green tea), rather than eating a tasty treat. This can help with digestion and promote weight loss. Honey can be taken with lemon and cinnamon as well to further promote weight loss. Although honey contains a number of health benefits, it’s important to choose organic, unprocessed honey wherever possible for optimal results. 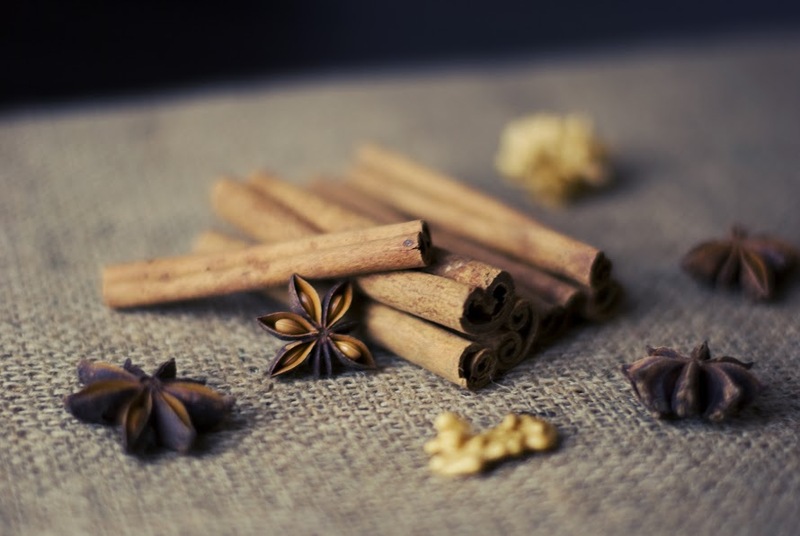 Cinnamon is a delicious and versatile spice that can be used in variety of ways. From baked goods and apple sauces to detox teas and natural beauty products, the uses and beneficial properties of cinnamon are extensive. Mix honey and cinnamon in warm water and consume first thing in the morning. Or, add some honey and cinnamon to your morning tea for added flavour and all the health benefits. Lemon is a superfood that can help minimize weight gain and obesity and improve insulin resistance. Lemons are high in pectin fibre, which helps make you feel full longer and keeps keep cravings at bay. Warm water, honey and lemon create a more alkaline atmosphere in your stomach, helping you lose weight faster. Try swapping your morning cup of coffee for a glass of lemonade. Then, enjoy a cup of tea or coffee an hour afterwards.